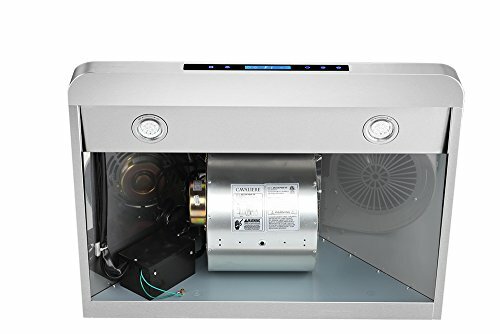 This 30 in. 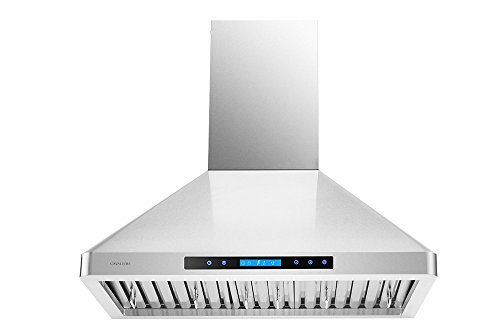 range hood from the Cavaliere-Euro series adds elegance and modern technology to a traditional range hood design. This hood features a 6 in. 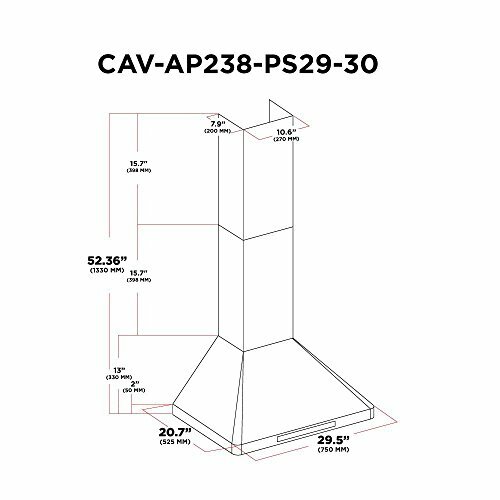 round duct vent exhaust, a telescopic decorative chimney of variable dimension, a credit card size wireless remote control system, four speed levels and a 900 CFM motor. 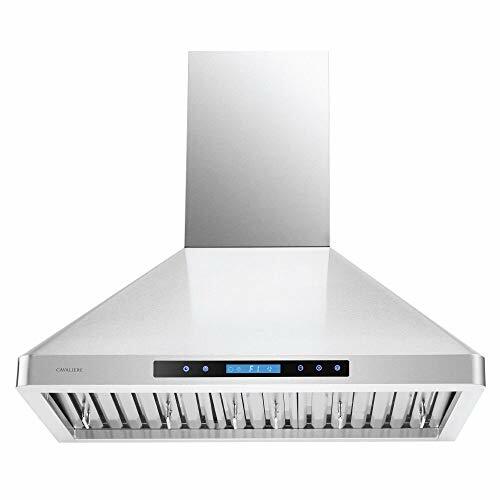 This powerful range hood delivers ventilation to the stovetop and it is easily controlled via the remote control (from up to 20 ft. away). 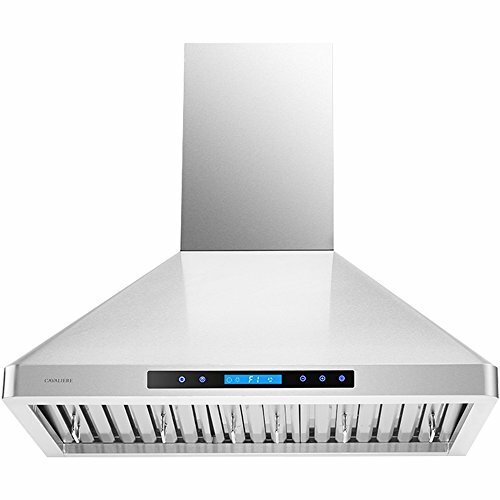 Use the latest in kitchen ventilation technology with a Cavaliere range hood in your kitchen remodel.